Blog Quick Quotes: Quick Quotes and Want2Scrap with Barb! Quick Quotes and Want2Scrap with Barb! Hello! And Happy Wednesday! Barb here to host the blog today! I was one happy girl when I found out that we were going to have a chance to work with Want2Scrap products right along with our Quick Quotes Products! What a fabulous combination!! 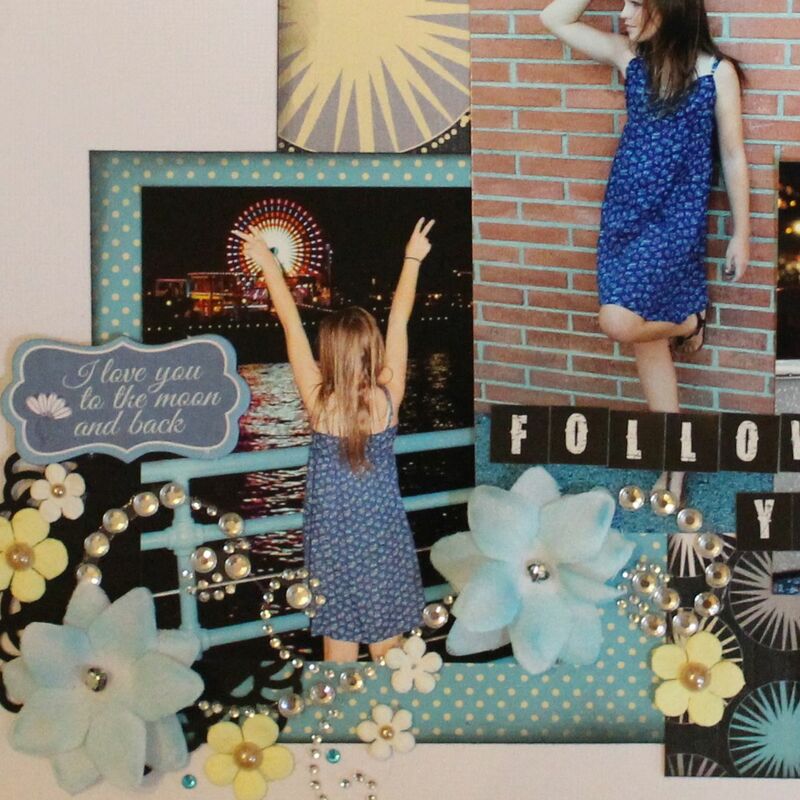 The Dream Big line was fabulous for my layout about my daughter following her dreams! I love the starburst pattern! I seriously use Quick Quotes PowderPuff chalking Ink for all of my layouts! On this layout, I used the Caribbean Blue Ink on the flowers! I also love the chipboard die-cuts from Quick Quotes! This quote is so perfect for my girl! And now for all the fun Want2Scrap bling!! 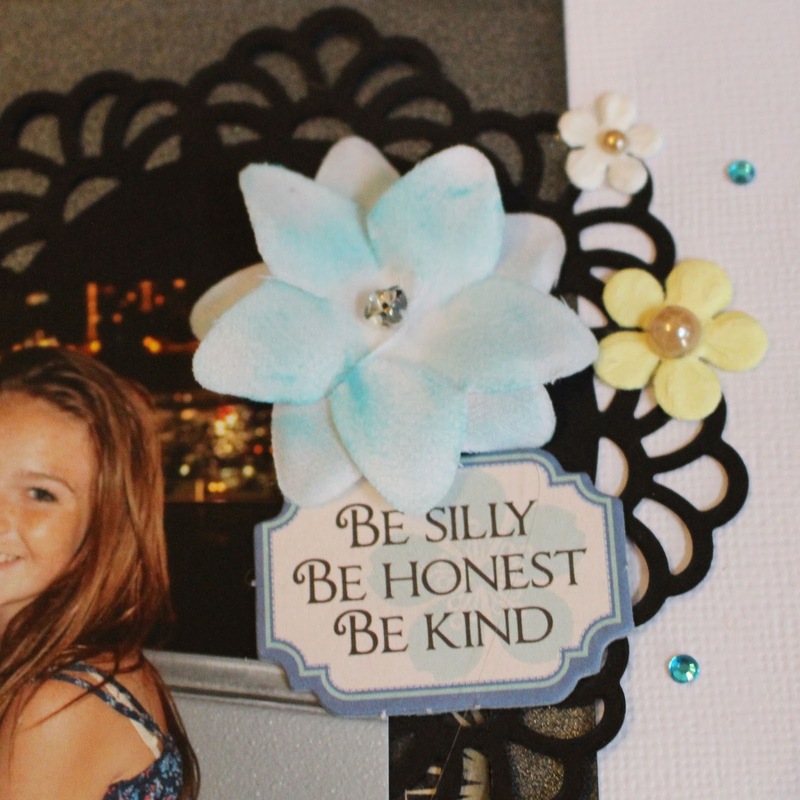 I used the Silver Frilly Flourish Swirl across the bottom of the layout and accented it with flowers. I then used the Say it with Pearls (LeCreme) and Say it with Bling (Turquoise) for the centers of my flowers and fun little drops of bling around them! Thank you Want2Scrap for letting me "play" with these fun products! !